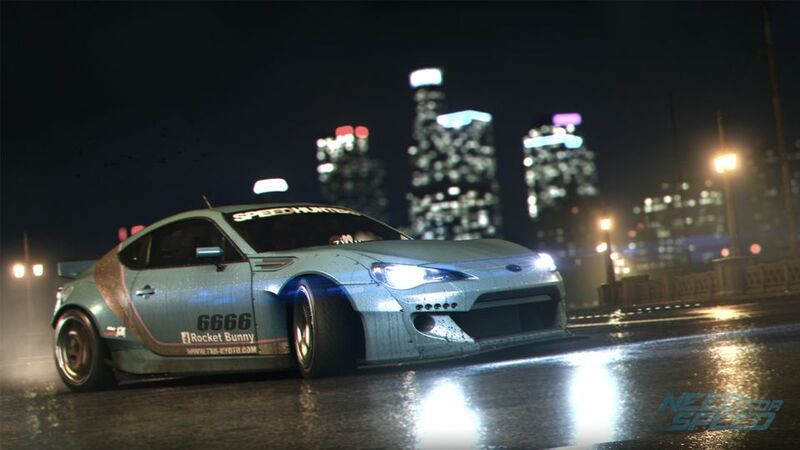 The new Need for Speed for PC is delayed for 2016. It was supposed to be released alongside the console version on November 3 but is now set to launch next spring. Ghost Games, the developer, wrote about the decision on their blog. “Our PC community [said] that an unlocked frame rate in Need for Speed is a massive priority for you, and we fully agree. To deliver this, we've made the decision to move the PC release date to Spring 2016. "This decision on PC gives us the necessary development time to increase the visuals that we can deliver on PC. We will also include content updates that will have been released on console up to that time, making them available to all PC players from day one." The delay will give the team a chance to produce “an unlocked frame rate” with a stronger visual experience for the game. With the late start for the PC it was expected that any content updates that the console receives will be an identically-featured experience. However, the PlayStation 4 and Xbox One versions of the game will still push through on their November 3 release date.